玩樂家 | 3/31/2011 | Google Logo Be the first to comment! 今天是銫元素發現者「羅伯特·威廉·本生Robert Bunsen」 200歲誕辰紀念日喔~Robert Bunsen與Gustav Kirchhoff建立了光譜化學分析法進而一處泉水中發現了銫和銣，而此法對現今科技有重大的貢獻，更是現代天文學的基礎之一!今天是羅伯特·威廉·本生Robert Bunsen的誕辰紀念日，Google也放了以各種化學實驗設備組合而成的動態Doodle，其中包含以他命名的「本生燈」(Bunsen burner)，整個Doodle超有趣的! 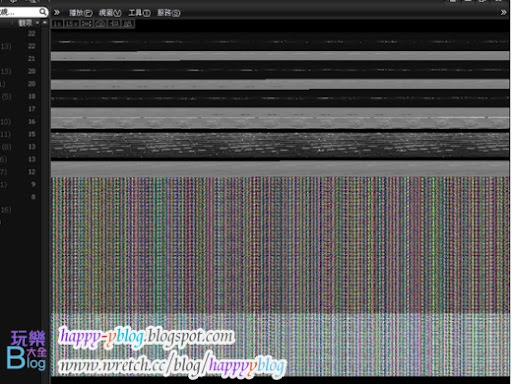 玩樂家 | 3/26/2011 | 網站服務與應用 | 線上服務與應用 | Blog部落格工具相關 Be the first to comment! 玩樂家 | 3/24/2011 | Google Logo Be the first to comment! 今天是魔術大師胡迪尼Harry Houdini的137歲誕辰，在著名的逃脫魔術-中國水牢，Harry Houdini會被倒吊在一座由玻璃和鋼鐵製成的密閉水箱裡，而且箱中的水會不停的被灌滿直到溢出為止，Harry Houdini必須從中解脫出來，故被稱為史上最偉大魔術師!~G... 今天是魔術大師胡迪尼Harry Houdini的137歲誕辰，在著名的逃脫魔術-中國水牢，Harry Houdini會被倒吊在一座由玻璃和鋼鐵製成的密閉水箱裡，而且箱中的水會不停的被灌滿直到溢出為止，Harry Houdini必須從中解脫出來，故被稱為史上最偉大魔術師!~Google也換了充滿逃脫魔術氣息的Doodle在首頁上，來紀念這位魔術大師胡迪尼Harry Houdini! 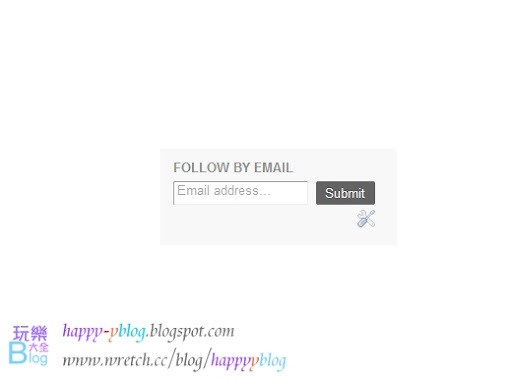 玩樂家 | 3/19/2011 | Blog部落格工具相關 | Blogger Be the first to comment! 玩樂家 | 3/14/2011 | 網路社會觀察、分析、記錄 | Facebook(臉書) Be the first to comment! 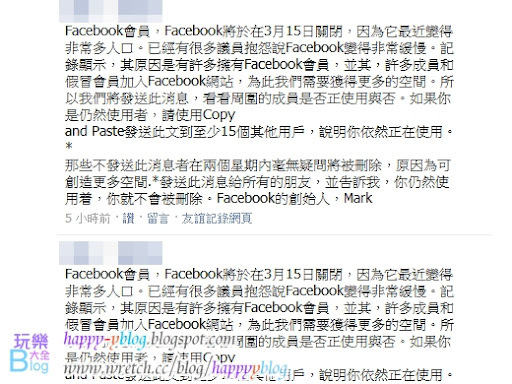 玩樂家 | 3/13/2011 | 流量統計 Be the first to comment! 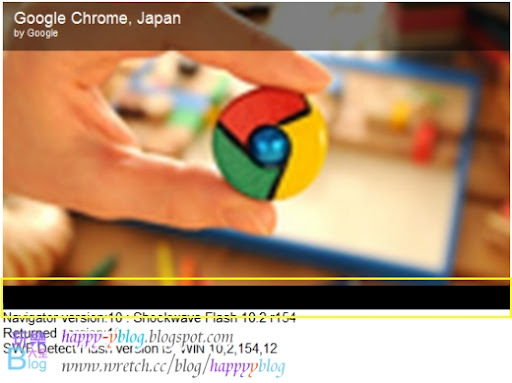 玩樂家 | 3/12/2011 | Google Logo Be the first to comment! 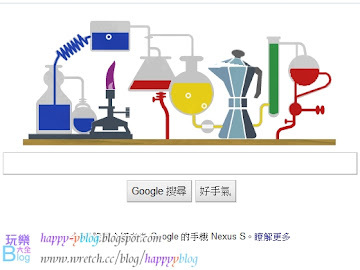 玩樂家 | 3/08/2011 | Google Logo Be the first to comment! 玩樂家 | 3/07/2011 | 軟體相關 | 網路瀏覽與運用 Be the first to comment! 玩樂家 | 3/06/2011 | Google Logo Be the first to comment! 今天2/6是威爾·埃斯納Will Eisner的94歲誕辰，Will Eisner不只是「美國漫畫大師」，更是「動漫教父」 !Will Eisner是圖像小說（Graphic Novels）的創始人，開創了新的漫畫小說風格，所以在今日Google特別以閃靈俠為Doodle主題慶祝「 美國漫畫大師」Will Eisner誕辰! 玩樂家 | 3/05/2011 | YouTube Be the first to comment!